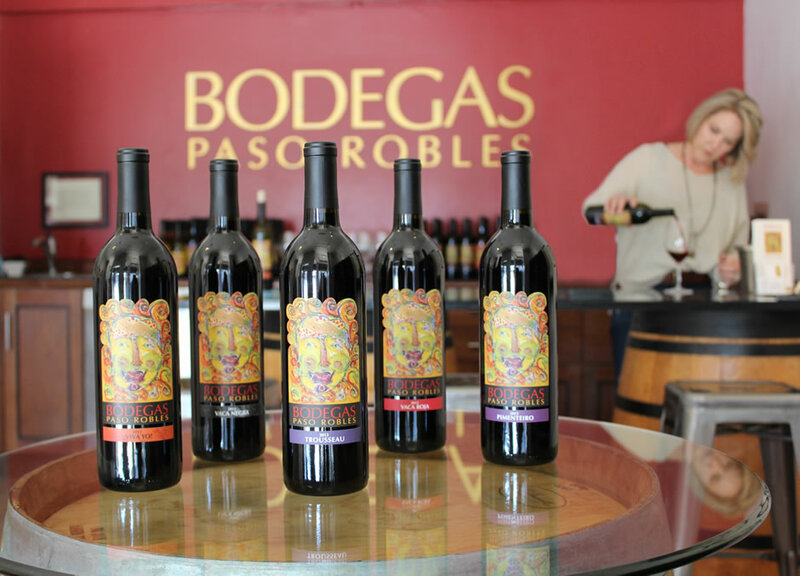 Wine Tasting with Bodegas Winery! Posted on Tuesday, May 1st, 2018 at 7:46 pm. Join us for sunset on our ocean view patio Thursday, May 31st to continue our monthly “Meet the Winemaker” series and taste alongside Heather Gray from Bodegas Winery! She will be bringing up some of her favorite wines for everyone to taste while enjoying unlimited small bites and an evening outside on our patio. Our wine bar is a 21 & over only wine bar. Thursday, May 31st from 5:30 – 7:30 pm. $25 ticket includes 5 generous tastes, unlimited small bites, and access to exclusive discounts the day of the event for featured wines and products. Space is limited so be sure to reserve your tickets today or stop by the store to grab your spot! You may also call (858)551-8250 for tickets! 21 & over only.